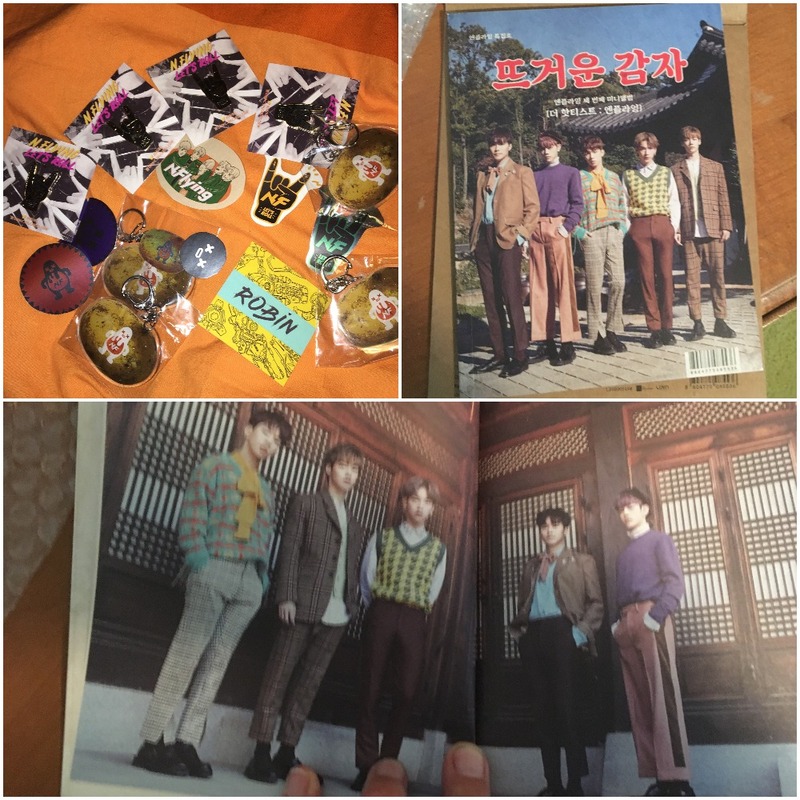 This is the first in a series from Liz C. about our favorite K-pop and K-drama swag, merchandise, and other physical manifestations of the obsession. 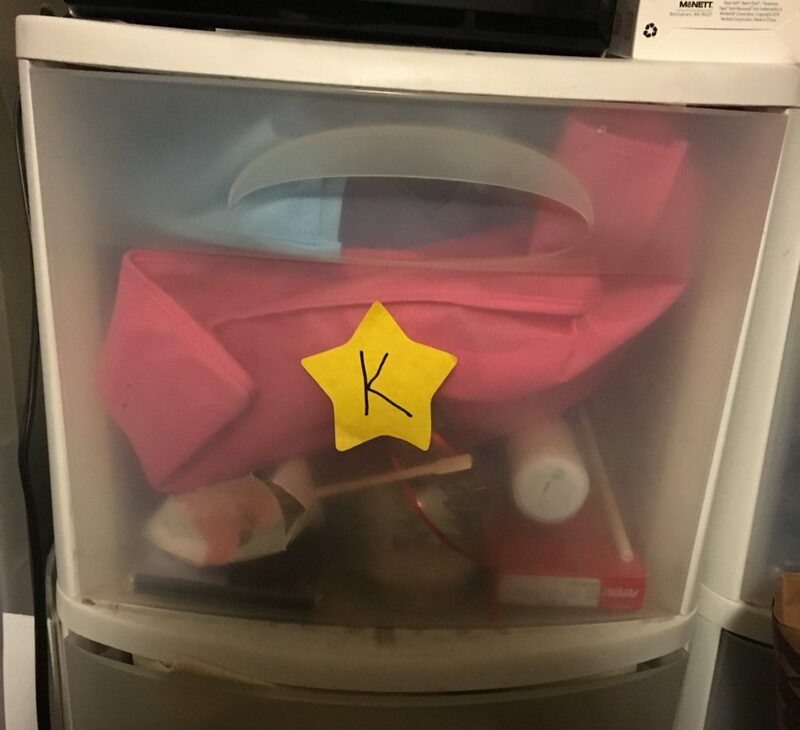 I have a few more topics I’ll post, and if you would be willing to talk about what’s in your Kpop drawer (or closet or wing of your palace) let me know in the comments. When I first got into KDramas and KPop in 2012, one of the big selling points was that it had no physical presence in my life. I’ve lived through a variety of media formats, from LP>cassette>CD>MP3>streaming, and VHS>DVD>Netflix. After a lifetime of deep dives into different groups and genres, I’ve already got a box of Grateful Dead tapes taking up room in the basement and a stack of Telugu and Tamil DVDs filling a bookcase. The last thing I wanted was to add to the clutter. I was thrilled that I was able to gorge on Hallyu content almost entirely online. No need to order DVDS–the Kdramas were available streaming. The music videos were on youtube, and most of the songs were available in the iTunes store, and now streaming through Spotify, Apple Music, etc. For the first year of my fandom, I didn’t have a single physical Kpop or Kdrama thing. 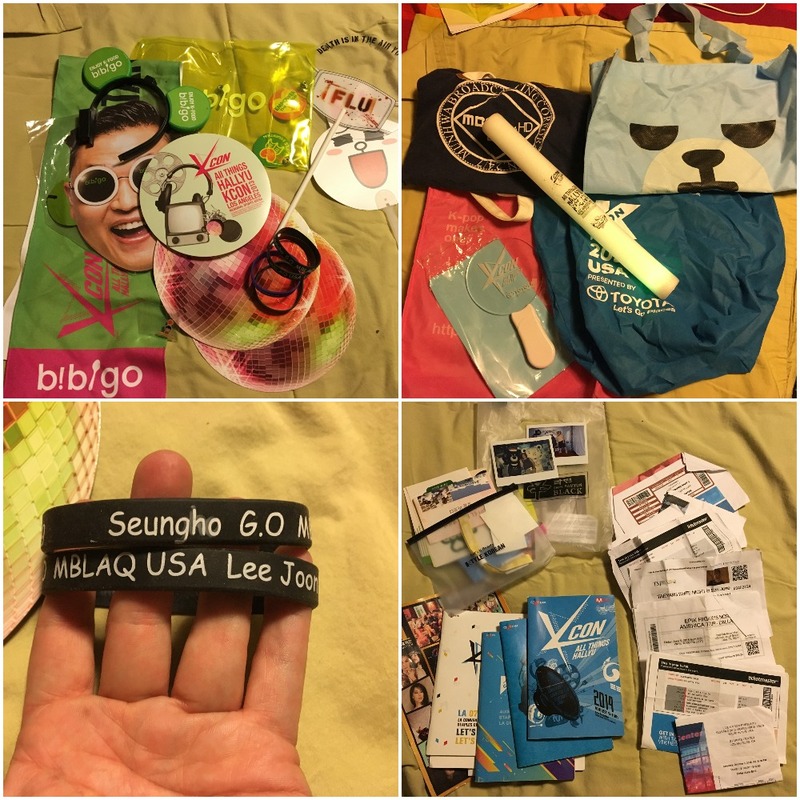 Then I went to KCON, and there was a small bag of stuff. A few months later, it was enough to fill a larger bag. Today, it’s an actual drawer. Soon, it may be a closet. I decided to sort through all of this stuff, and realized that it all can be categorized by the various stages of my descent into Hallyu Hoarding. Why yes, Bibigo/Toyota/AT&T/Shin you can purchase my brand loyalty with a hat or scarf or fan. Thank you, CJEM, for the tote bags and lightsticks. I couldn’t bear to throw away the wristbands I got from the MBLAQ US fan club in 2013. 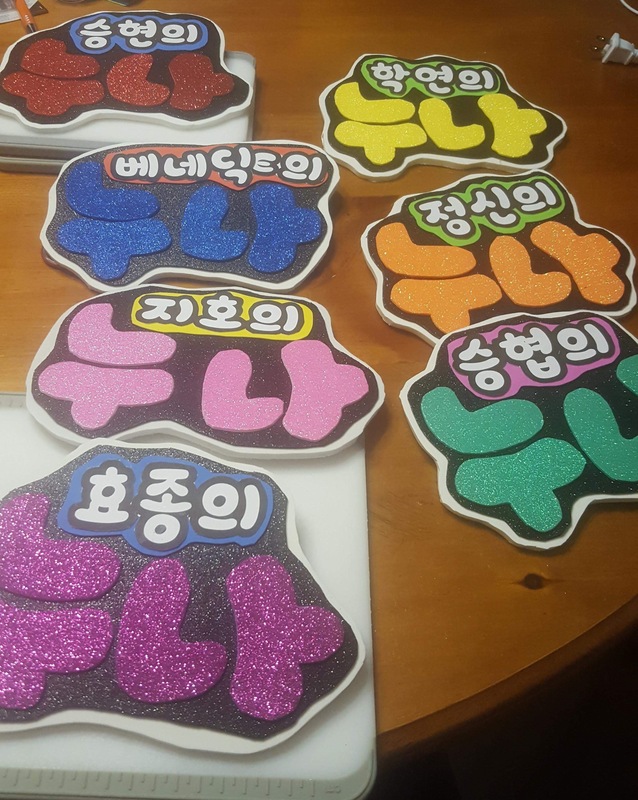 Friends have noticed, or share, the Hallyu obsession and start to bring you odd things. Thank you, Tim, Suzy’s friend who went on a business trip to SK, for the Dream High and Winter Sonata chocolates. Thank you, Temple, for the HyunBin post-it notes! 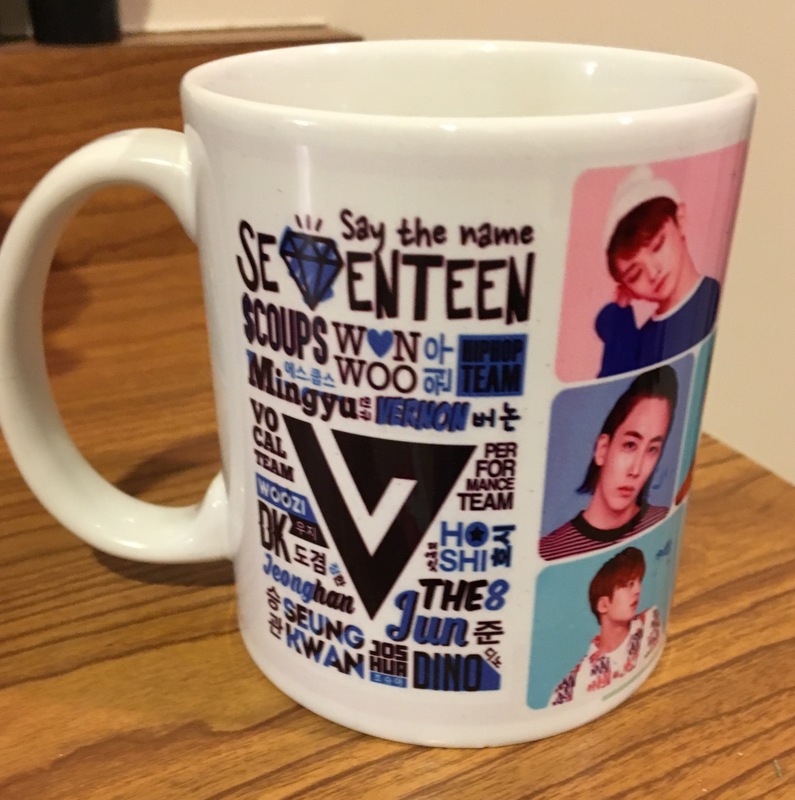 Family members send you Kpop books as holiday gifts, and now you have K-pop friends who send you Seventeen mugs and EXO Peppero. A growing collection, since Stephanie moved to Denver. 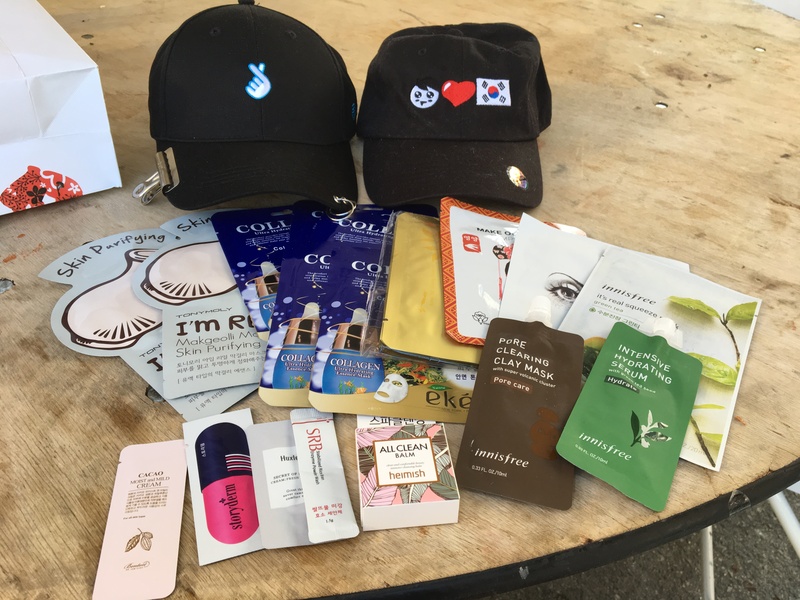 Christmas ornaments, BTS dreidels, K-Valentines, Hyungwon mugs, variety show nametags, and more to come. In the last three months I have become a die-hard fan of N.Flying. Five and half years into K-Pop, I purchased my first physical CD. (There will be another post ALL about that.) Since the band doesn’t have a lot of merch, I’ve bought fan art and swag from a fellow fan in Singapore. I like BTS fine, but I don’t need any stuff. But then Stephanie ordered her BT21 “Mang” pillow and it was love at first sight. 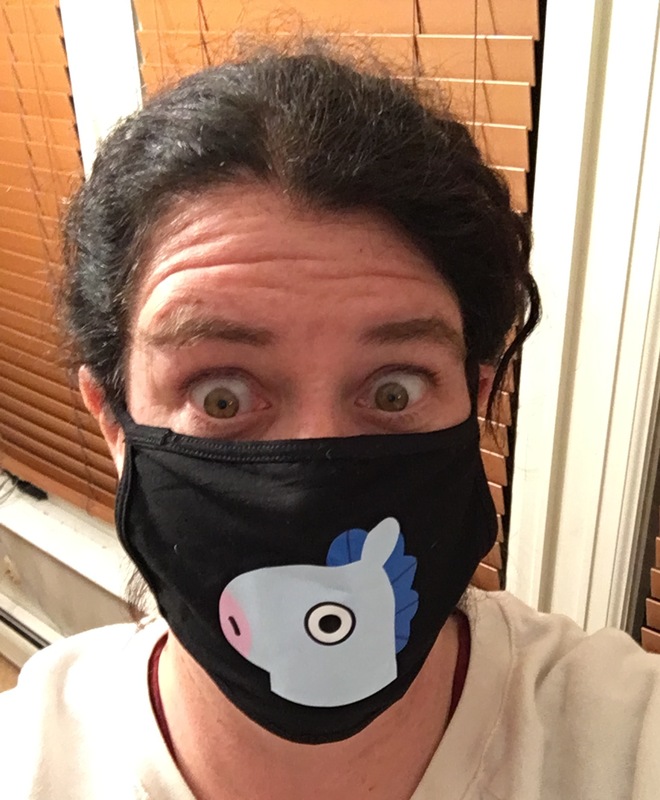 And then Molly gave me a Mang facemask, and I knew that an animated horse head was my ultimate bias. 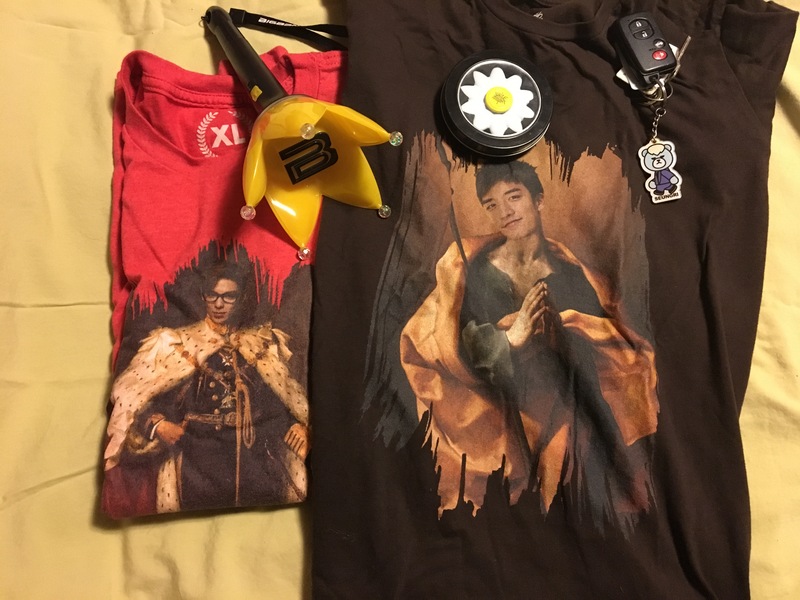 Will 2019 be the the year that I stop following KPop groups, and become a die-hard fan of just the merchandise?